Get the latest gaming news and inside information. The faresweb.net's team bring you the greatest and hottest video game news, gaming reviews, tips and editorials from around the world. Construct 2 is a great piece of software that lets you create and distribute your very own games in HTML5. Construct 2 makes it so easy that you don’t really need to know much of anything about programming or coding. More on that, once you create your games you can send them out to places like Facebook or Kongregate seamlessly. Over 90 recipes written by Crytek developers for creating third-generation real-time games to download here. The CryENGINE3 CookBook is packed full of recipes for junior and senior developers alike. It covers everything from creating photo realistic architectural visualizations to implementing advanced physics such as ragdoll and tornado effects. Topics covered include the sandbox, level layout, environment creation, AI, character creation, creating vehicles, and game logic. 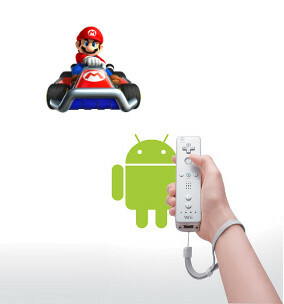 The opening of the Android system offers many possibilities.The possibilities of the operating system only limit the power of the developpers imagination.Thus, as many emulators applications were removed from the Android Market, fortunately, Android can not install any application from Google's download platform without any software changes. Snes9x EX port of the famousSnes9x emulator is one of those applications. 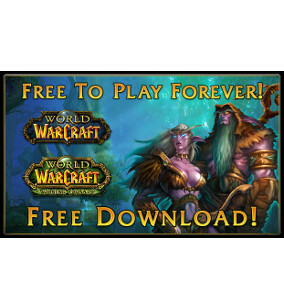 Blizzard transforme son célèbre MMORPG en free to play pour les premières heures de jeu. Passé le niveau 20, il vous faudra payer pour atteindre le fameux Level 85.